Herbert W. "Herb" Parker – of Bedford and of Aylesford Lake passed away peacefully, with family by his side, on November 24, 2018, at Parkland at the Lakes in Dartmouth. Born in Georgetown, P.E.I., he was the son of the late Henry Parker and Janie (Murphy) Parker. Herb was predeceased by his wife, Marguerite; his brothers, Frank (Jane); Harry (Mary); Stanley, and his sisters, Kathleen and Edith (Jim) Fortune. Herb is survived by his daughter, Anne; his grandsons, Michael Walsh and Scott (Sheila) Walsh. His extended family included many nieces and nephews and their spouses. 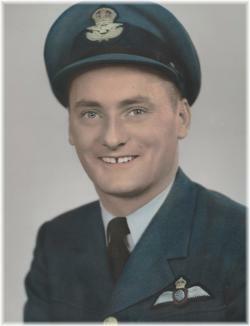 Herb began his career at the age of eighteen when he joined the Royal Canadian Air Force in 1945. He became a navigator and was first assigned to Lancaster bombers, then the Neptune, and later the Argus aircraft. He served in Greenwood, Summerside, Halifax, and Ottawa where he finished his military career, retiring with the rank of Major. Following his time in the military, he attended university in Ottawa where he obtained his MBA. He became a management consultant for several clients including Correctional Services. When he retired, he moved to Nova Scotia where he spent his winters in Bedford and summers at Aylesford Lake. A Celebration of Herb’s Life will be held at 1:00 p.m. Thursday, December 6, 2018 at the White Family Funeral Home, Kentville. Visitation will be held at 11:30 a.m. prior to the Celebration with a reception following the service. Burial will take place in the Holy Cross Cemetery, Kentville. Family flowers only, by request. 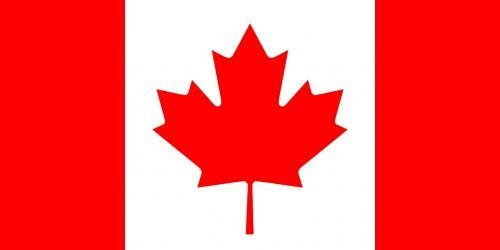 Donations in memory may be made to The Leprosy Mission Canada or the charity of your choice. Arrangements have been entrusted to the White Family Funeral Home, Kentville.